What's the meaning behind the band's name? Core Zero is actually a medical call (for emergency service folks) of a dead body. Usually of natural causes but not always! How the band started?? The band started with three life long friends, 2 of them brothers. 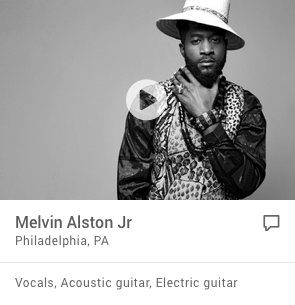 I became involved after placing an add on Music Mates.com advertising myself as a singer. I had just finished a project as a singer for hire for a Christian act in Denver called Arrival. Mike (bass player aka jughead-cause he looks like the archies character in the comics) called me up and I auditioned with a friend who was a guitar player. I stayed with the band and over the course of two years the original drummer and guitar player left the band due to personal issues. We picked up Dave as our new drummer – he was classically trained but hadn’t played in about 10 years. He was and is awesome. I started playing guitar to fill and and we hired Greg as the lead guitar player. That is our current line up and it has been stable for almost two years and we do not anticipate any changes at this point. What's the message to transmit with your music?? The main message is straight up hard rock and metal. As for lyrical content I pull from life experiences, a little bit of politics (but that is not our focus) and we are working on perhaps some humorous content as well. What's your method at the time of writting a song?? We have used various methods. No one person takes credit for a song we decided that all credit would be shared equally as we all collaborate together. We have had members come in with a song completely written to just jamming through a riff or two and then piecing a song together from scratch that way. Sometimes my lyrics are written in advance and placed into a framework, other times I try to spontaneously write while listening to the other members write and work with tunes and let the music feel inspire me lyrically. Which is your music influences?? Our influences are many…I am an 80s hairband metal child who now listens to anything from hard rock to screamcore metal like lamb of god and killswitch engage. Greg came from a blues background, Dave came from a classical background but really enjoys “math metal” and Mike played in some late 80s bands but likes most rock and blues styles. What plans do you guys have for the future?? The band started as a hobby but as we developed we are starting to look to the next level. We really enjoy the friendships in the band and the music that we are able to make together. In the future we would all enjoy the opportunity to quit our day jobs and become full time performing/recording musicians. 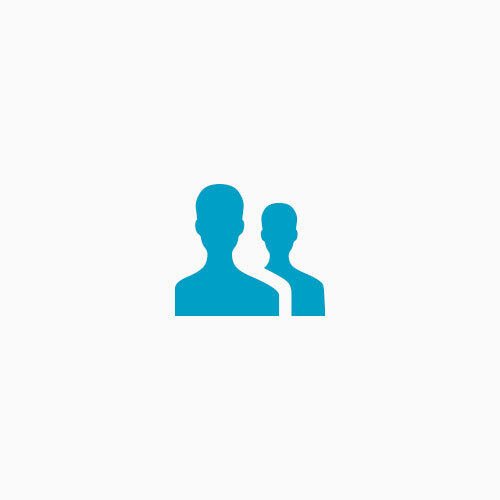 Currently we are focusing on marketing – we are happy with our product and just need to get some name recognition now. Which has been the funniest prank you guys have been or took part while on tour or after a show?? During the recording of Doxology we came up with a phrase that described a certain sexual act that we decided Greg would like to try. We then integrated that phrase into several placing during the recording and would wait for Greg to hear it and then pitch a fit. In one instance the phrase made it all the way to the final mix before Steve our co producer and engineer finally picked up on it and then isolated it for Greg to hear….it was promptly deleted and we have been forbidden to discuss it ever again! Which country you guys would love to play? I personally would love to play in the UK…..also Asia or South America as they both love American Metal. Of course playing here in the US is the first priority. With which bands you guys would love to share stage?? We would love to share the stage with many acts….Disturbed, Godsmack, Drowning Pool, Sevendust, Killswitch Engage etc. Are you guys OK, with the direction the band is going actually? We are happy where we are headed for now…..we would like to see an increase in sales for the new album Doxology so we could focus more funds into promotions for the band. Metal band, Core Zero, keep the riffs crunching and the vocals soaring on its new album Doxology. This Denver based band blends diverse elements of metal rather well. Look no further than the creeping grunge-like dirge of “Undefined”, which sounds like Alice in Chains and Dream Theater tossed under a steam roller. The grooving beat and fiery solo in the middle make for a great track that could definitely make its way on any metal online radio show. The band makes a nice thrash attack on the album’s title track. This song’s rhythm changes make this one of the heavier tracks as it paces between manic speed attack and restrained doomy sludge. The guitar work of front man Bryan and fellow guitarist Greg make for a nice trade off as the song never loses that heavy bottom end. “This is War” features a less than subtle Pantera influence with the jackhammer drums and Dimebag Darrell inspired riffs. While extremely brutal, “This is War” is heavy enough to get a mosh pit going and upon first listen, this group could easily share a touring slot with a band like Five Finger Death Punch. 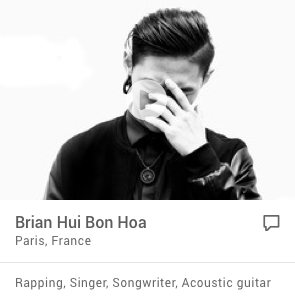 There is a slight case of nu-metal on “Stand By Me,” but the case is quickly cured thanks to Bryan’s operatic vocals. Couple strong vocal work with a bluesy guitar lead, and any doubts of Core Zero treading in nu metal territory are quickly erased. Core Zero definitely keep the metal good and diverse on Doxology, but still retain the old school metal vibe. This is definitely a record worth checking out. 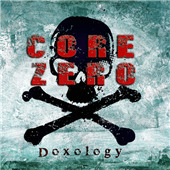 CORE ZERO " Doxology "
( Core Zero Music ) 2010. A nucleus of Core Zero band started out in 2005 year. During the forthcoming period a group has suffered from several personal changes, but finally everything comes to right place, and quartet locate in Denver area is ready to promoto debut CD, entitled " Doxology". Core Zero is comprised of experienced musicians, and their musical offering is nearer to some sort of rock/hard rock options. It's evident that all of 11 present songs from album posses a strong melodicity, and also clear 90's influental trace is common element of complete offering materials. A producer of " Doxology" album was well-known Steve Avedis, established in 80's era, and his signiture is pretty strong. 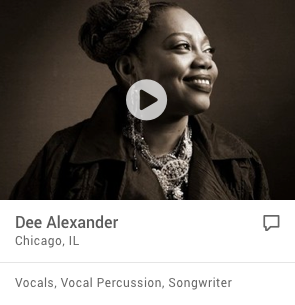 Doxology - Full length professionally produced album. Core Zero is a Denver based Hard Rock/Metal band. In existance since 2005 the band has undergone a few line up changes and one name change until the final product was ready. Influences range from Blues to Modern Rock, 80's Hair Metal to current Screamcore Metal, old school Rock to todays Rock Radio hits. 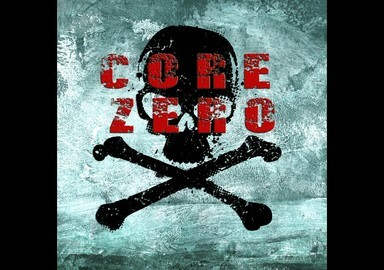 With a variety of influences and band members hailing from different parts of the country with different experiences Core Zero has been able to wrap up a great rock/metal sound while still maintaining a uniqueness that is hard to find. 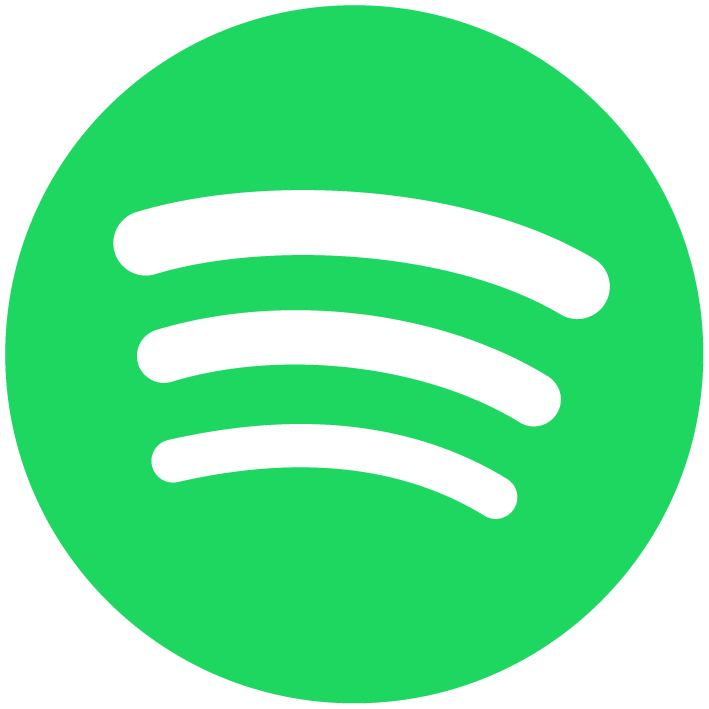 All members are professionals and are professionally minded when it comes to music as a business, taking care of fans and club owners, and in their general outlook on the band's activities. Core Zero hopes that you enjoy their music as much as they enjoy creating and performing it! Gotta put it all aside and fight. There’s tomorrow to find what you need in life ..
You care for yourself alone so what if it’s killin me. Now it’s eatin me up everyday so what if it’s killin me. Deep inside I’ve always loved you..so stand by me.